What could be more exciting than a first date!? You have a unique opportunity to feel it! 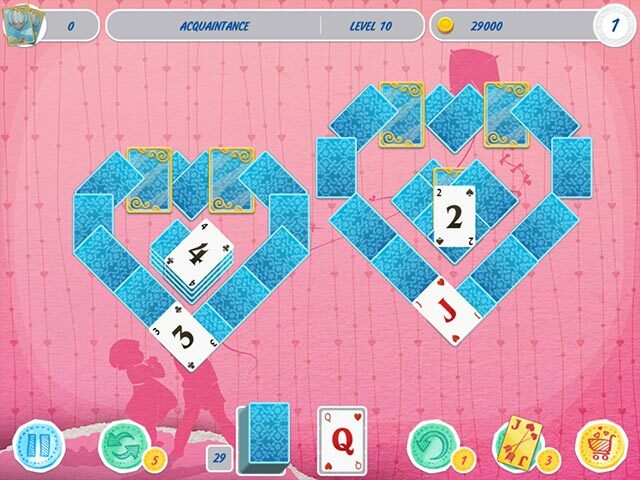 Solve all the puzzles to feel all the exciting moments a couple in love experience! You'll encounter many challenges on your journey, but you'll overcome them! Explore 12 unforgettable periods in a relationship and get a multitude of memento trophies! 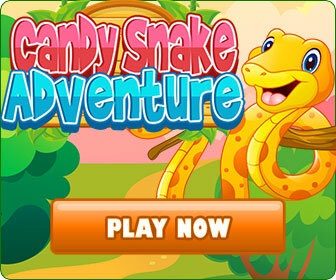 Enjoy several hours of enthralling gameplay with levels of varying difficulty.